Teenagers have different sleep-wake cycles than adults and young children, but middle and high schools in the U.S. still expect them to be ready to learn at 8 a.m. or earlier. Major medical organizations recommend that middle and high schools start at 8:30 a.m. or later to accommodate teenagers’ biology. 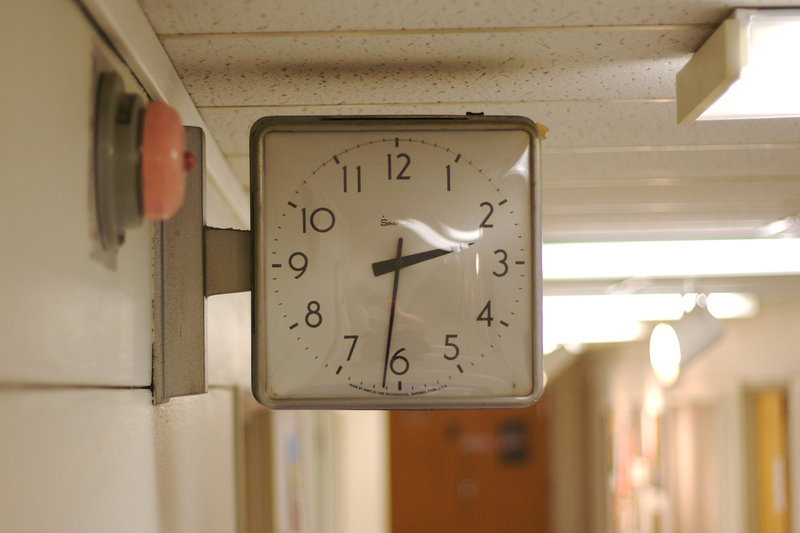 Later school start times would have benefits beyond increasing teenagers’ health. One researcher found that starting schools at 8:30 a.m. nationwide would add about $9 billion per year to GDP in the U.S. To put that into perspective: that’s roughly the annual revenue of Major League Baseball.